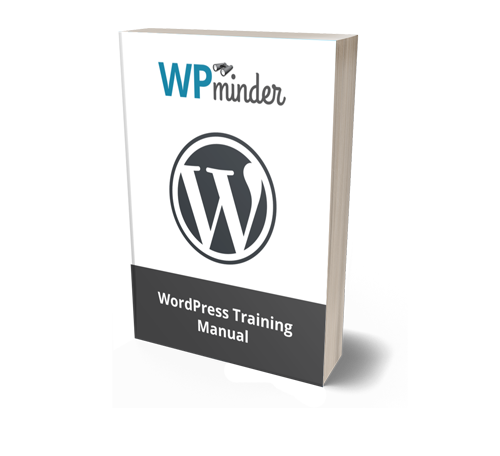 WP Minder is happy to announce our brand new WordPress training videos for all Maintenance Plan levels. In addition, there’s a new WordPress User Manual you can view online or download as a PDF. If you’re a WP Minder client you’ll find the new Training Videos right under the Dashboard in the WordPress admin menu.